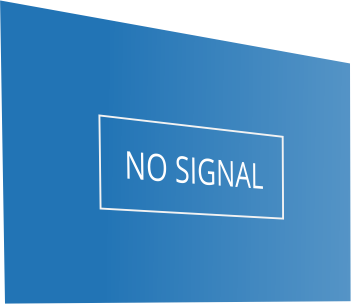 Poor or no TV reception? We are committed to excellent customer service and delivering best possible quality workmanship, which is why we guarantee all work and provide written receipts for your peace of mind. We realise your time is a precious commodity, which is why we always keep appointments and make it easy for you to contact us. We will always listen to you carefully and help you to choose the right TV solution for your needs. This enables us to provide FREE quotes with no hidden costs. We respect your property and will always remove any debris created when installing services, leaving your home clean and tidy. 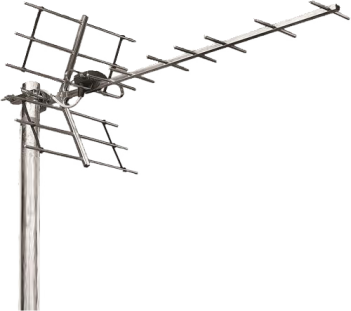 If you want more movie channels, more sports coverage and more for the kids to watch, then a foreign satellite system maybe your perfect choice. 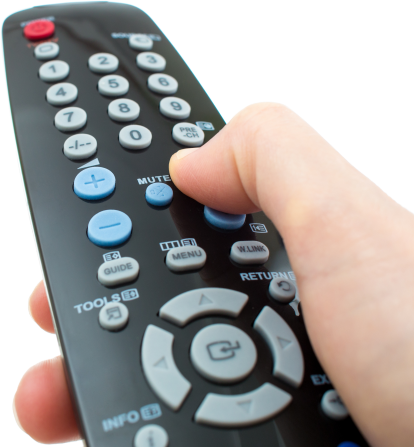 Mulitroom is a fantastic way to watch digital television in any room of your home, controlling your Sky, Freesat, Freeview TV or DVD system in your main viewing room. 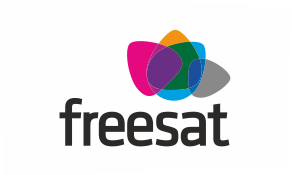 Save money by switching to Freesat – from only £160 with more channels than Freeview, and NO monthly subscription or contract, you’ll be quids in! Using TV wall mount brackets, vertically tilting brackets or swing arm brackets, we can fix your TV to a wall and hide all cables to compliment your room layout and design. 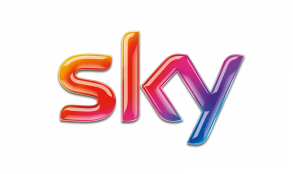 We install good quality radio aerials that eliminate the annoying hissing, distortion, break-up and lost reception on your FM or DAB radios.